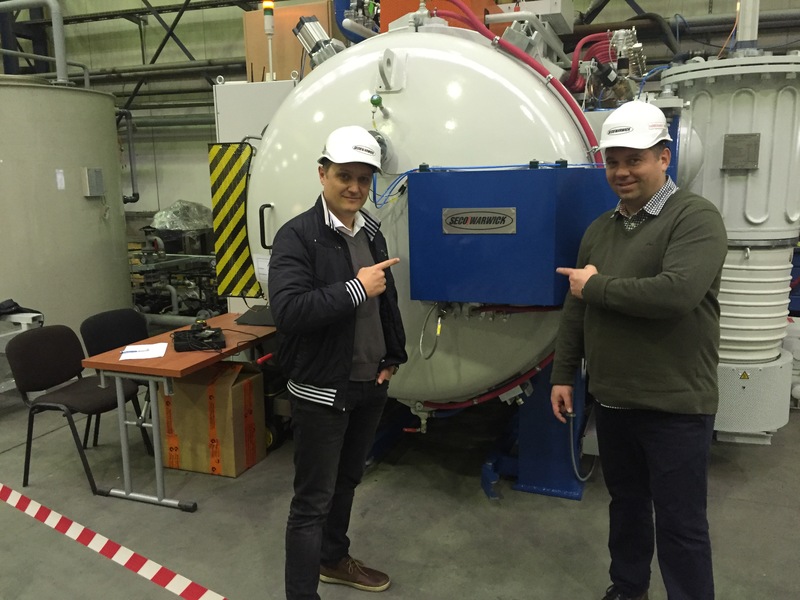 Slovenia commercial heat treater, MIHEU, is expanding their production capacity with the addition of a new Vector™ High Pressure Gas Quench vacuum furnace. Delivered in February 2016, the new installation will enable MIHEU to increase production capacity and expand their markets by offering a wide variety of processes with the installation of a single system. 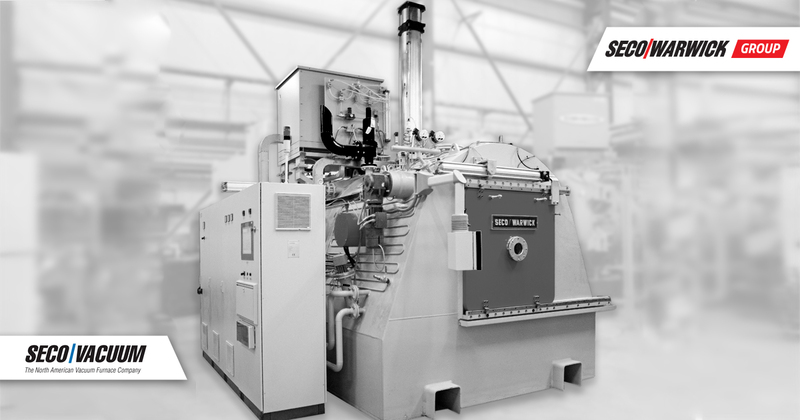 The standard Universal VECTOR vacuum furnace is used for wide range of industrial heat treatment applications including gas quench hardening & tempering, degassing, annealing, solution heat treatment and brazing. Equipped with Data Portal™, the control system can connect to a configurable website that gives the user access to archive data using a web browser. 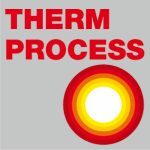 This application can use an internal data recorder or it can work with other software. Recorded data is displayed in the form of web pages. Access, depending on the customer’s choice, can be through a local area network or via the Internet from anywhere. Quenching pressure: up to 10,0 bar abs. The system was delivered complete with a water cooling system, load fixture, DataPortal™ software package, installation, start up and training.